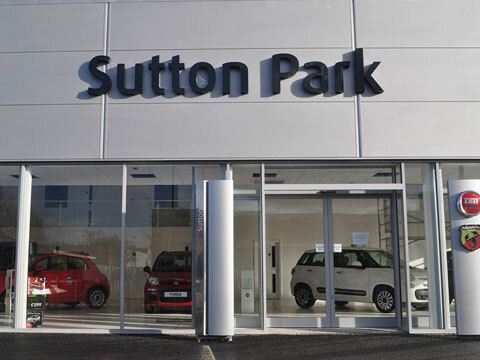 Welcome to the world of Fiat cars, brought to you by Sutton Park. Offering the very best that Fiat cars provide, here at Sutton Park we pride ourselves on getting our customers the very best deal possible for every budget. 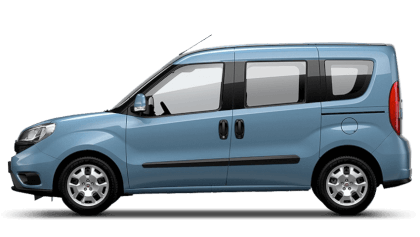 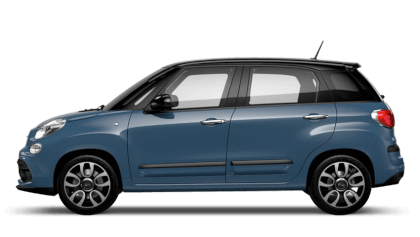 Ranging from the zippy Fiat 500 up to the large Fiat Doblo there is a Fiat for every family. 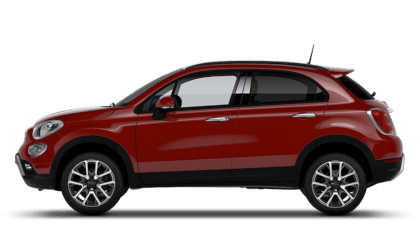 Our friendly and helpful sales advisors will always be on hand to show you around the Fiat range. 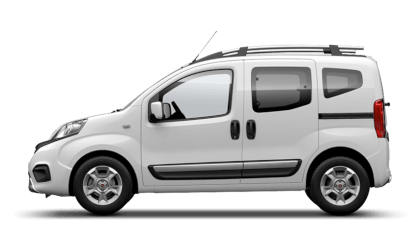 Using their extensive knowledge, they can answer any questions you have about the brand or a particular vehicle. 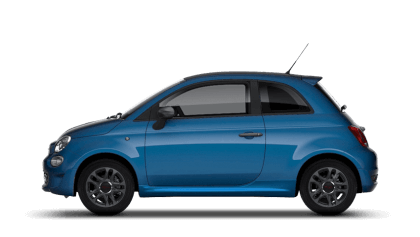 We have Fiat branches in Staffordshire and West Midlands. 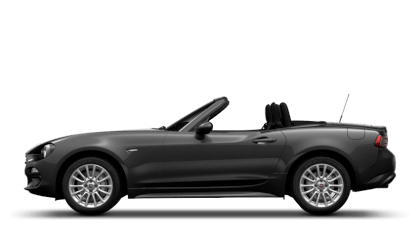 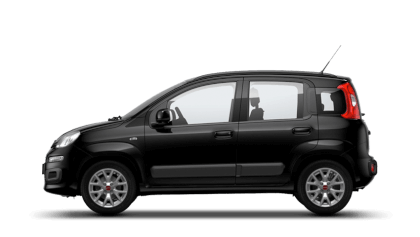 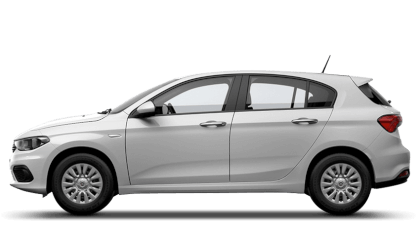 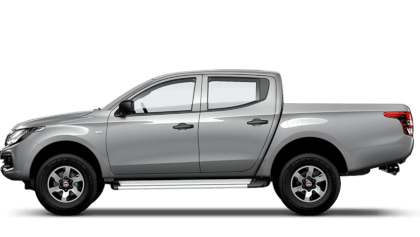 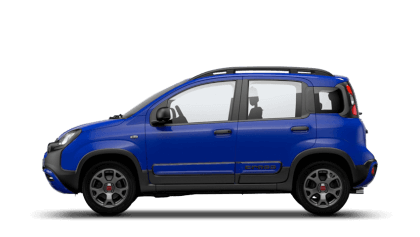 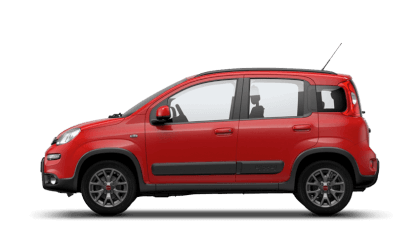 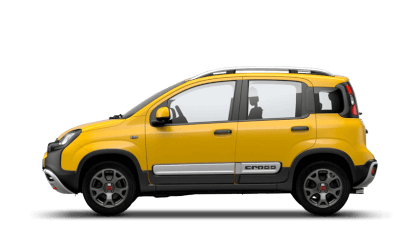 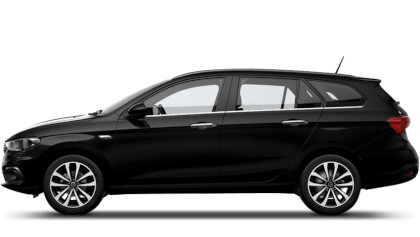 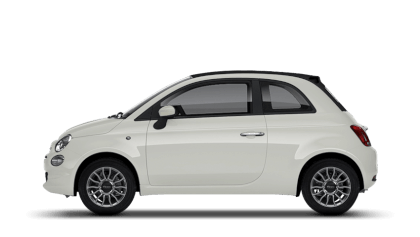 Please contact us for more information about New Fiat from Sutton Park.